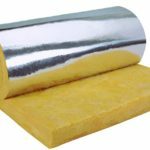 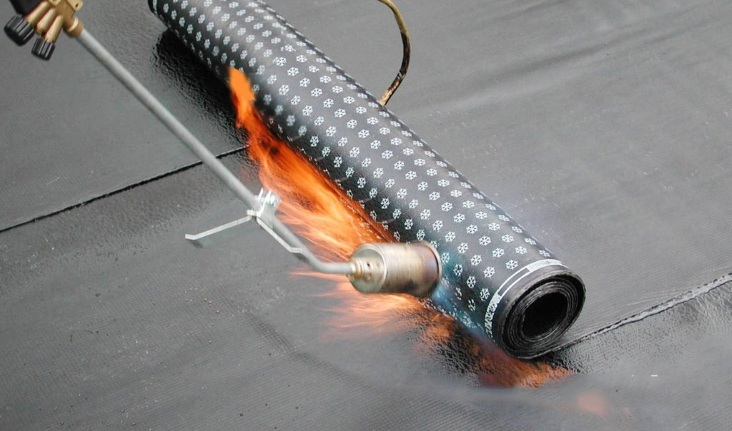 Glass-fabric and yarn-based waterproofing membranes are used for the protection of upper and lower surfaces of roof coverings, waterproofing offoundation , underground parts of buildings, garages, tunnels, bridges and viaducts. 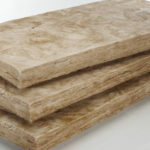 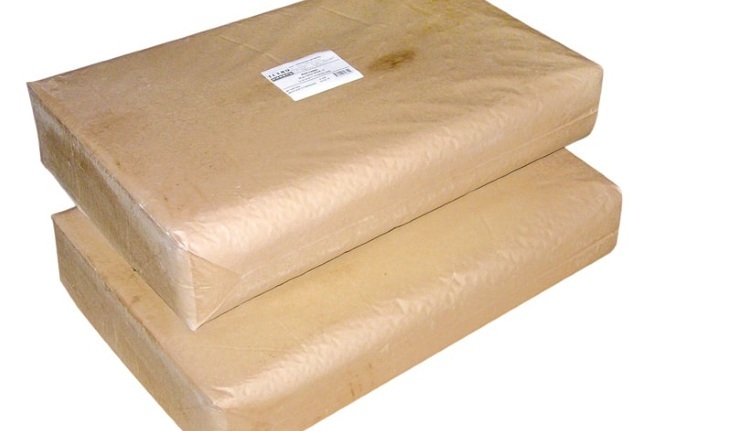 If applied in compliance with the covering standards, it may be used not less than 20 years. 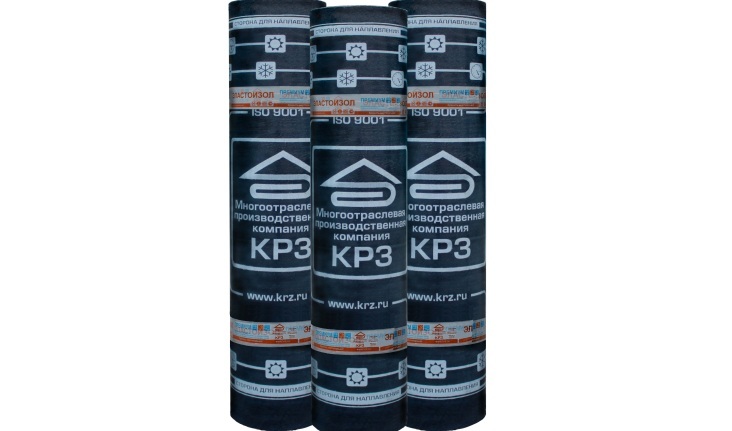 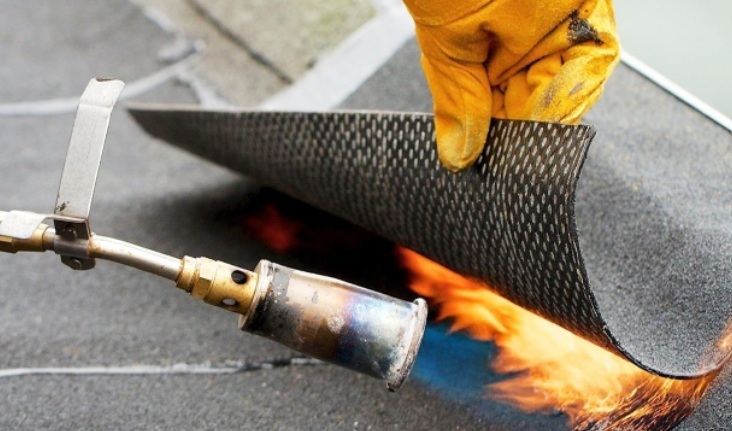 The bituminous waterproofing membranes we offer are presented in different thicknesses from 2,5 to 4,0mm and in different compositions (yarn, fabric, polyester, etc.). 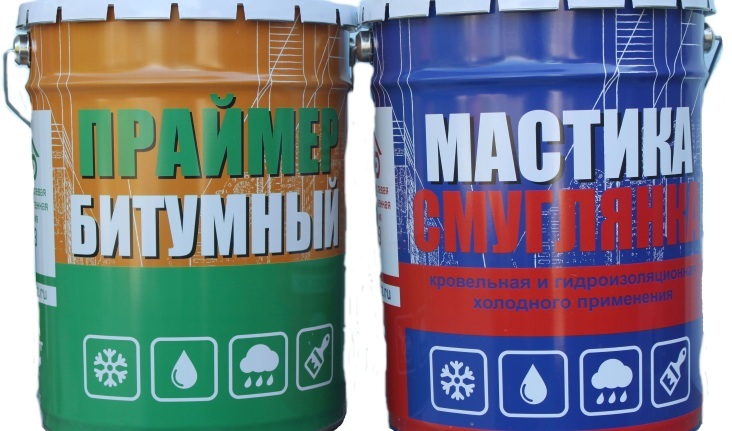 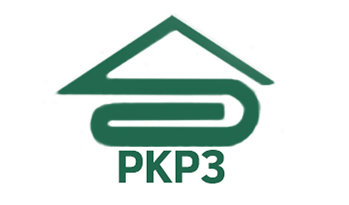 Our company is an authorized representative of “KRZ” brand in Azerbaijan.